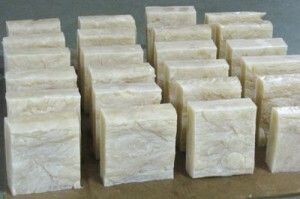 I call my soap castile soap, though it is not true castile soap (100% olive oil). 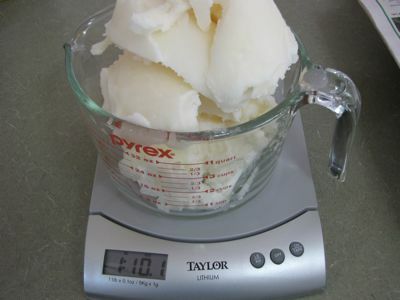 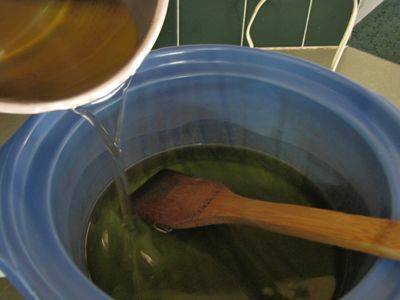 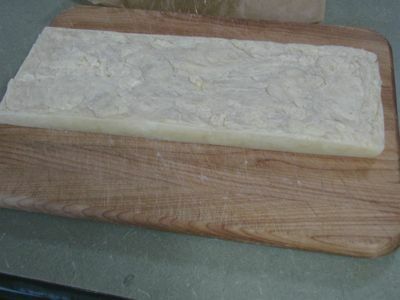 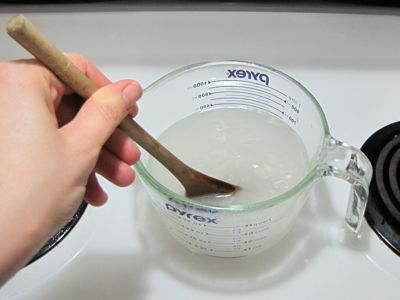 The olive oil makes a very hard bar of soap, but it takes sooooo long to bring to trace (you’ll see what that is) and to harden, that I prefer to use half coconut oil and half olive oil for the major oils. 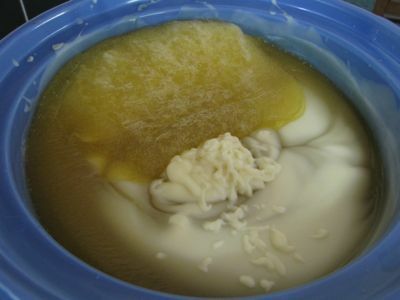 I use castor oil for conditioning, just a bit of it. 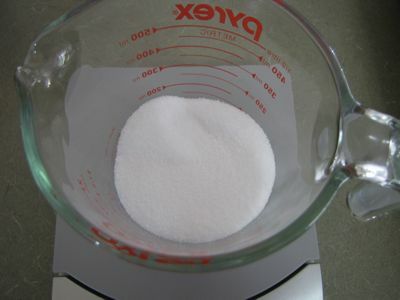 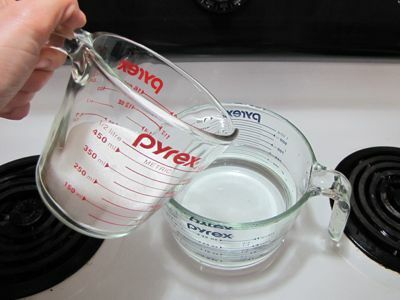 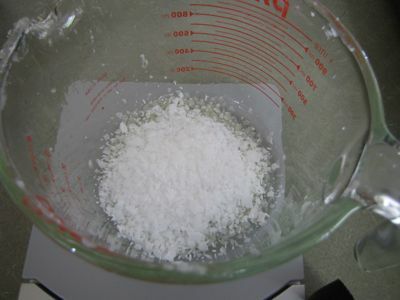 And I add stearic acid, just a bit, for hardening. 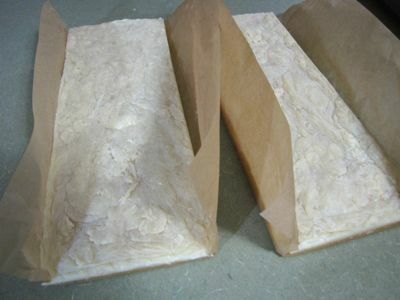 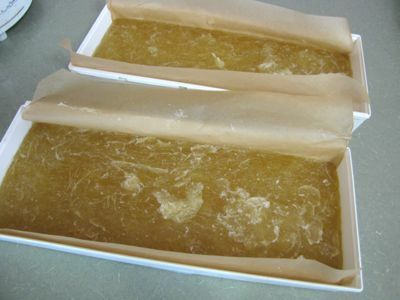 You can also use beeswax for hardening. 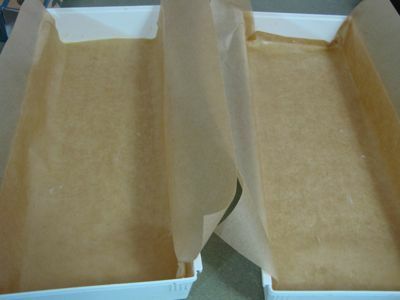 I have done both. 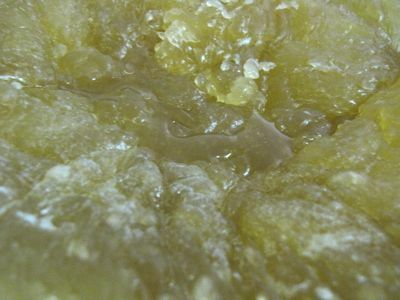 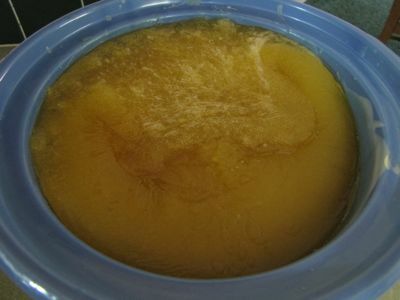 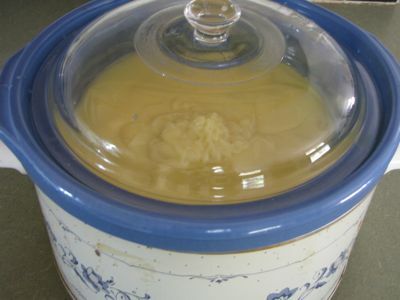 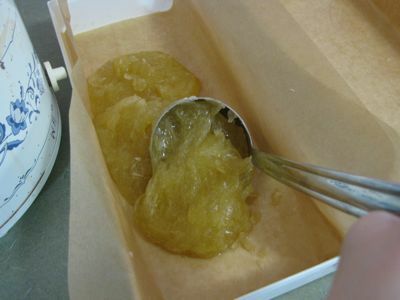 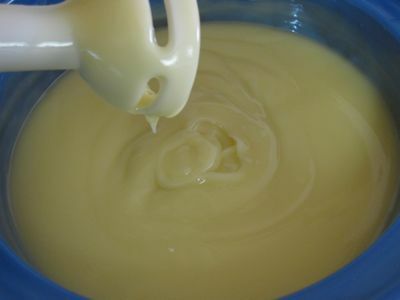 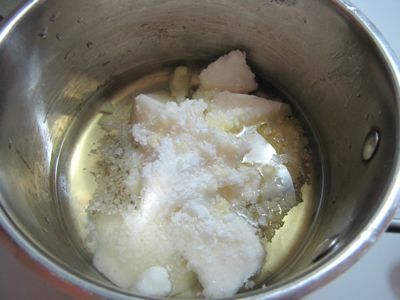 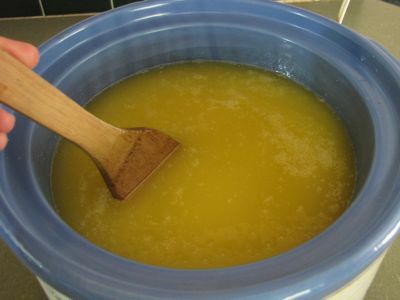 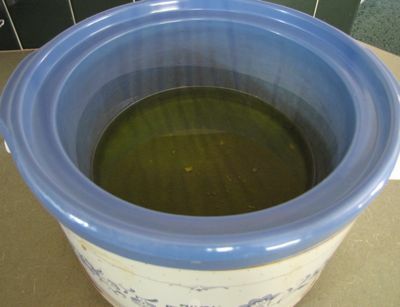 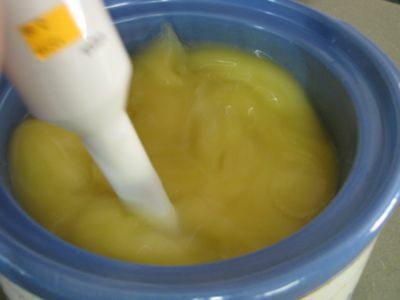 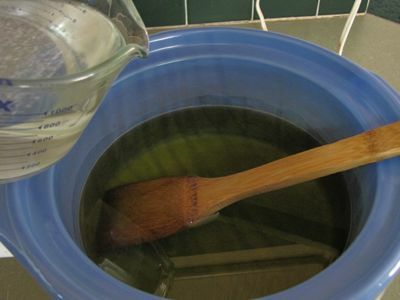 Beeswax tends to boil over more in the crockpot than stearic acid. 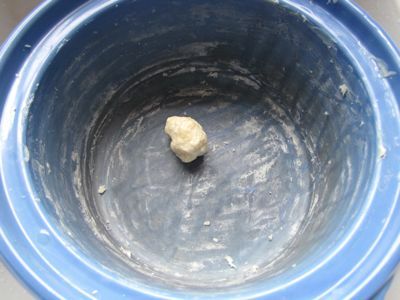 Been there, done that.